Naturally grown produce born and raised in Albemarle County. 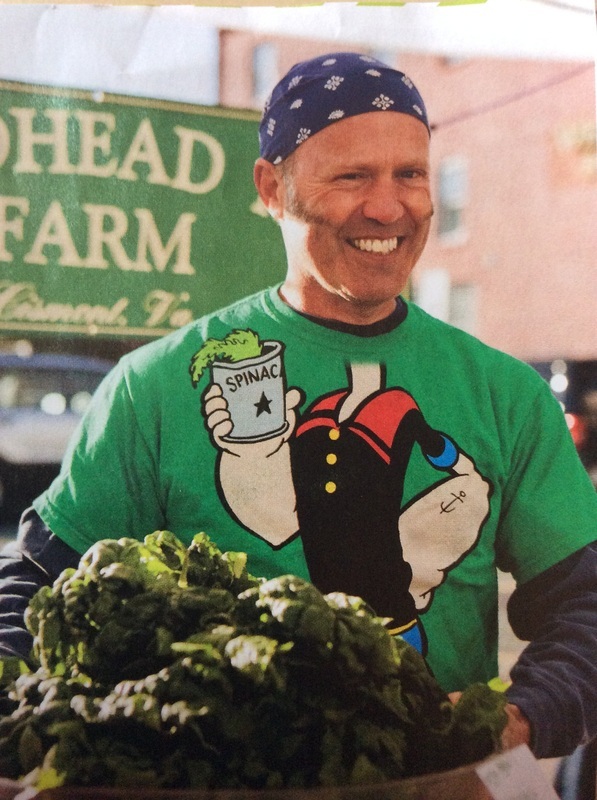 At Broadhead Mountain farm, we believe in growing real food. Take a look at what we do!